HELP! 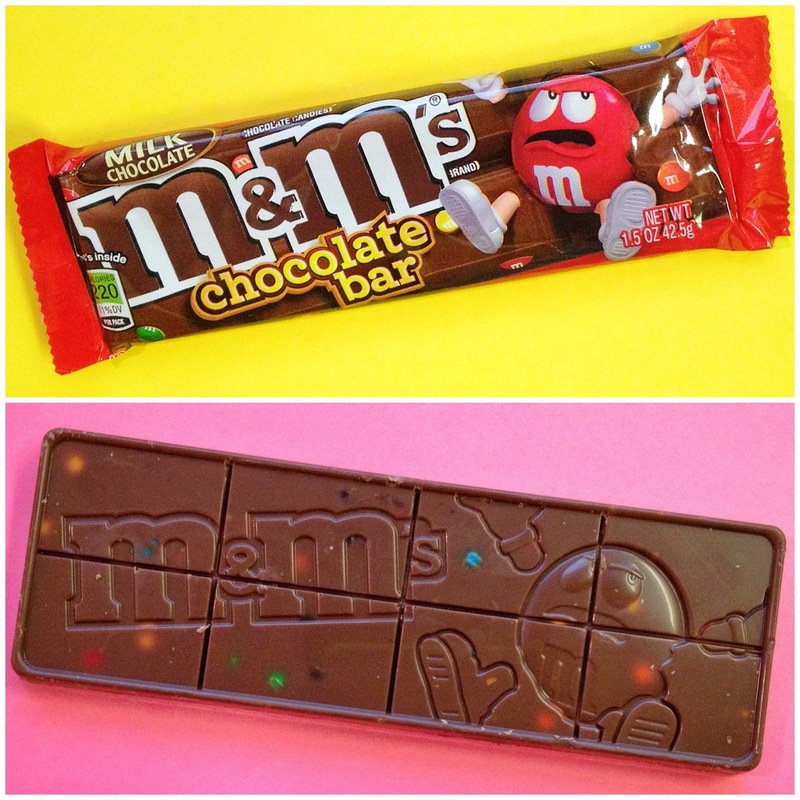 Mini M&M's chocolate candies have fallen into smooth, rich milk chocolate and they've been turned into candy bars! Take a bite out of the NEW M&M's Chocolate Bar and help these tiny, crunchy candies find their way into your tummy. Check the candy aisle for this sweet reward.